Many decades later, Cornelia's granddaughter, Benita, is in the midst of her own crisis, experiencing several losses in the same week, including her job and the grandmother she adored. The resulting emotional and financial stress takes its toll on her and her husband, Ken, who is also unemployed. On the brink of divorce, she discovers Cornelia's diary. 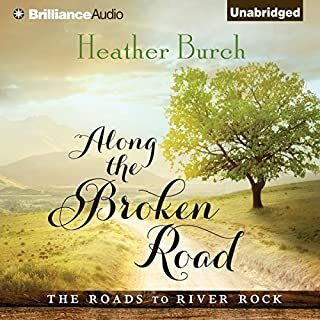 Now the secrets of her grandmother's past will lead Benita on an unexpected journey of healing, reunion, and renewed faith. 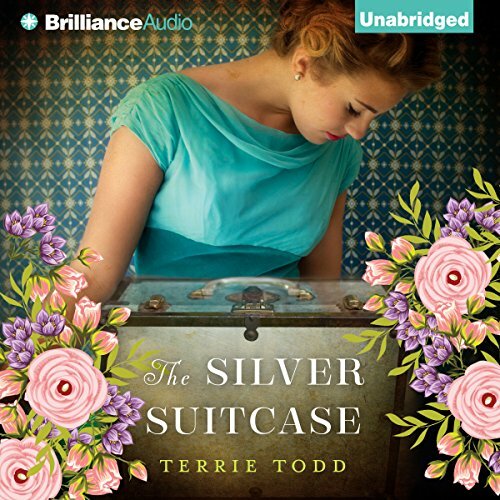 © 2016 by Terrie Todd. Scripture references are from the King James Version, public domain, except for those that occur during parts of the story that take place in the 21st century, where the New International Version is used. Scripture taken from the Holy Bible, New International Version. Copyright © 1973, 1978, 1984 International Bible Society. Used by permission of Zondervan Bible Publishers. Grateful acknowledgment is made to reprint the following hymns: Berg, Lina Sanell, 1832–1903, “More Secure Is No One Ever”; Crosby, Fanny J., 1820–1915, and Lowry, Robert, 1826–1899, “All the Way My Savior Leads Me”; Tullar, Grant C., and Breck, Mrs. Frank A., “Face to Face,” 1927; von Schlegel, Katharina, “Be Still My Soul,” 1697, translation by Jane L. Borthwick, 1813–1897, and Jean Sibelius, 1865–1957. Life on the farm isn't easy for Cornelia, her daddy and brother since her mother passed away . . . and Cornelia puts on a good front for everyone, even after having to quit school to cook, clean and plant the garden . . . but she pours her heart out in her diary . . . and she gets a new one every year for Christmas . . . its the only place where she can be honest . . . and honest, she is . . . she hates God . . . what kind of God takes a girl's mama? She'd been going to church all her life, was still going every Sunday . . . where the preacher and her Sunday School teacher think her so grown up and strong . . . and she was . . . she'd learned to get the meals on the table and even bake pies . 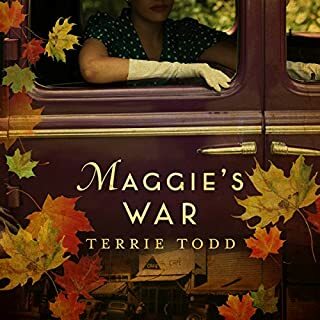 . . keeping her journals hidden, Cornelia chronicles her young life during the depression and leading up to WWII, meeting young Henry Roberts the summer before he enlists for the war . . . and falling in love . 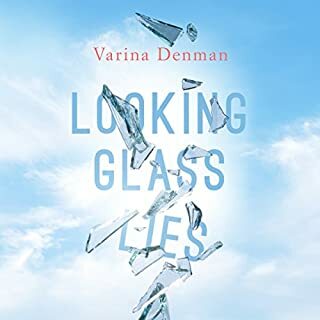 . . when Henry is killed in a train wreck prior to leaving for overseas, Cornelia's life is turned upside down . . . setting into motion decades of secrets and pain . . . yet God sends her a Comforter . . . and Cornelia finally sees the God of mercy and love that her family has always believed in and trusted . . . This generational tale of buried secrets, deep love and sacrifice is one of the best I've come across . . . I would have liked a little more to tie up loose ends with the father's side of the family . . . a sequel would be nice . . . The story of Corrie's life, no matter the year, you can see how the Lord's hand was guiding her. The author was telling a story of life and all the little things that add up to the bigger things. A Coming-of-Age tale beginning in WW II. Cornelia chronicles her life in simple wire bound notebooks that span from WW II to the present, touching many hearts. I really liked the story. I like how it went back and forth in time periods. Interesting, real, imperfect, memorable people fill this book. Cornelia's whole life from girl to grandmother. Benita as a troubled wife and mother. I didn't like that Benita did not share the diaries, or anything about the diaries, with anyone until it was too late, I thought that was a bit selfish of her. But she was redeemed. I liked the twist with Cornelia and her aunt. I won't give it away but it was a nice surprise. The end felt a bit rushed though, the only reason for 4 stars instead of 5. I thought the narration by Kate Rudd was very good. She captured the essence of each character in each time period. A must read because this book is truly; memorable, believable inspirational, and loveable. it will always be one if my favorites. This story was a surprisingly profound gift. This story was a surprisingly profound gift at a time of turbulence. A reminder of the most basic values that were shared with me by my "Grams" who was a neighbor and treasured friend. I heartily recommend it to anyone who loves social history, personal rebirth, or needs a little bit of help finding their path at any point in their life. 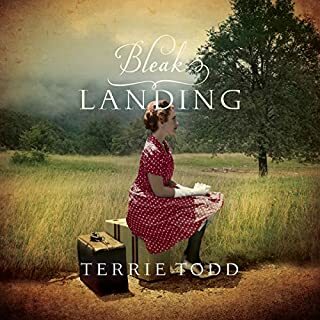 By weaving the present and the past with the trials and glories of each, Terri Todd delivers a beautiful story that will pop up in your daily life again and again long after you have finished the book. 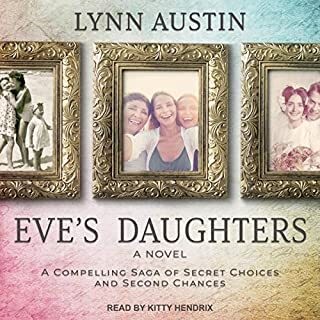 Kate Rudd's delivery of the audio will envelope you as you weave through the different ages in the lives of some great characters. This book is a GOD thing! 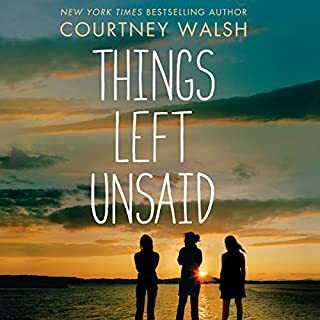 One of the best books I’ve ever listened to on Audible and I have almost 400 books in my library. It was great from the beginning but unbelievably kept getting better all the way through the epilogue. Well done Terrie Todd! I truly enjoyed this book. It jumped around and I was confused at first but as I kept listening it clears up in my mind. It was a inspiring book that makes me want to keep a journal. I hope you enjoy it as much as I have!